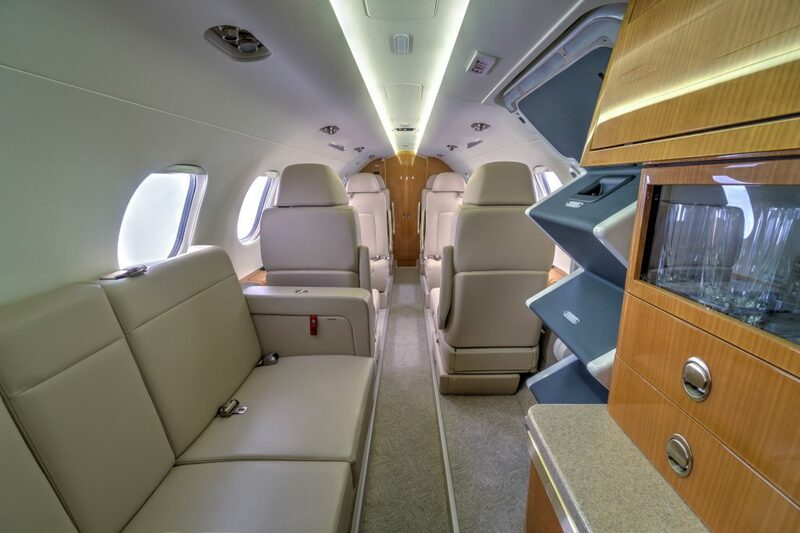 April 18, 2017 – Latitude 33 Aviation is proud to announce the latest addition to its private jet charter fleet, a factory new 2017 Embraer Phenom 300. 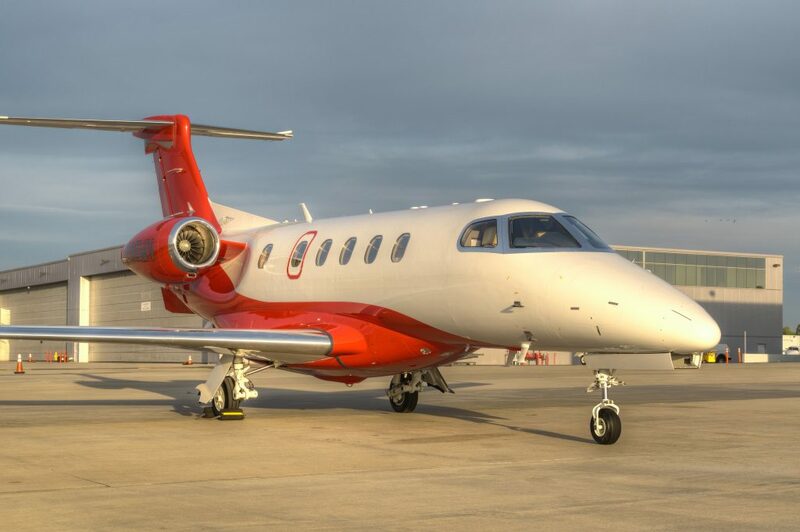 This is the fourth Embraer aircraft to join Latitude 33 Aviation, which manages the largest fleet of light jets in the United States. 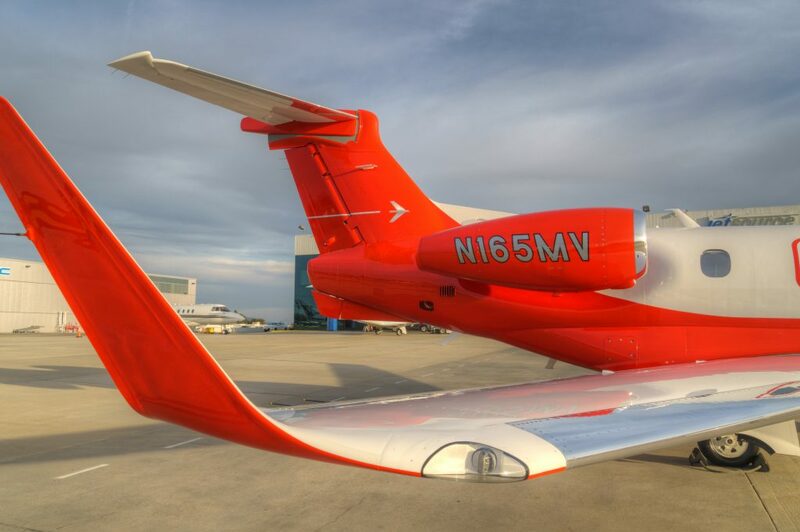 The new aircraft will be based out of McClellan-Palomar Airport in Carlsbad, California and will be available for charter to serve the high demand in the Southern California area. 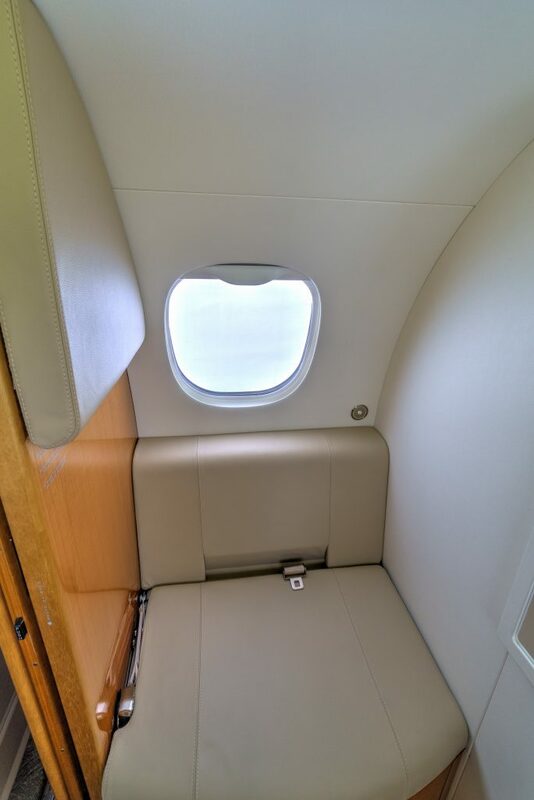 This new Phenom 300 is an eight-passenger aircraft (nine when including the additional belted lavatory seat) with a closed-door lavatory with wash basin. 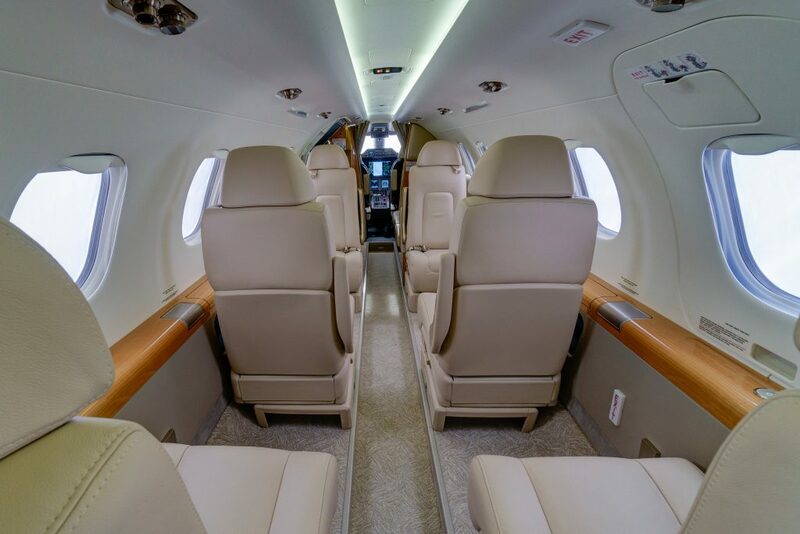 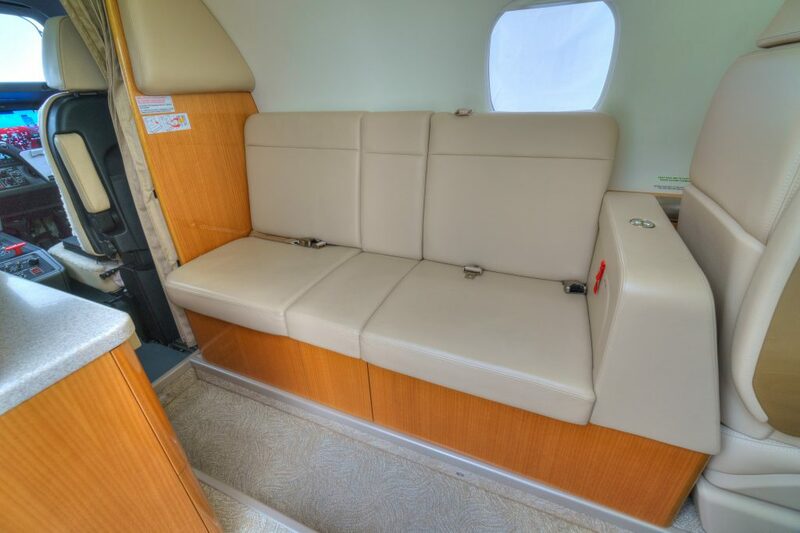 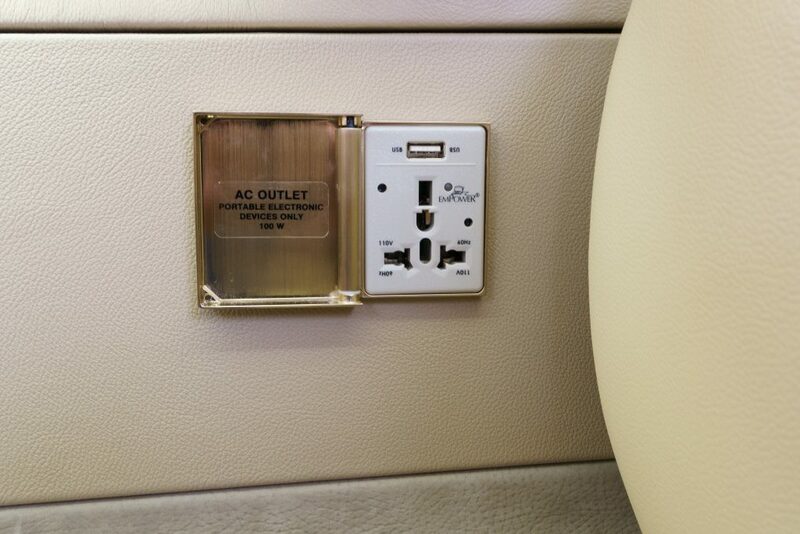 In addition to offering extreme comfort with its reclining leather captain seats that boast full-movement capability and cabin temperature control from the VIP seat, the light interior throughout the aircraft gives it a sleek, upscale and unique look. 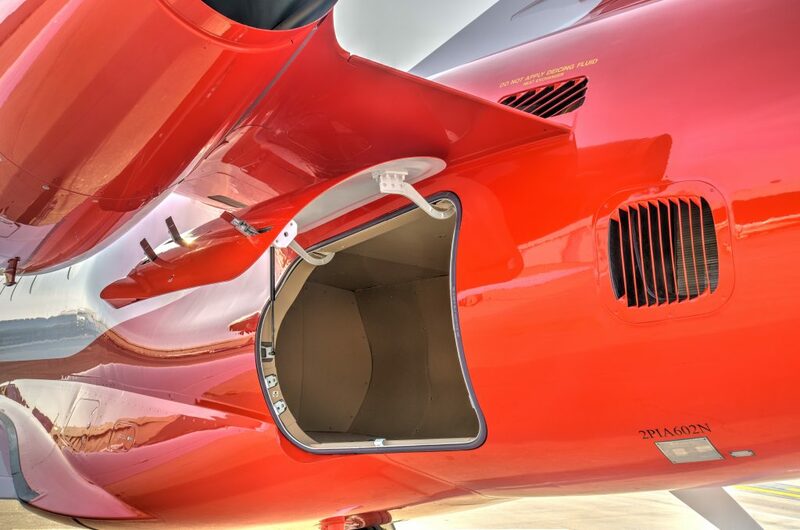 The bold red and white paint scheme commands attention and provides the aircraft with a striking ramp presence. 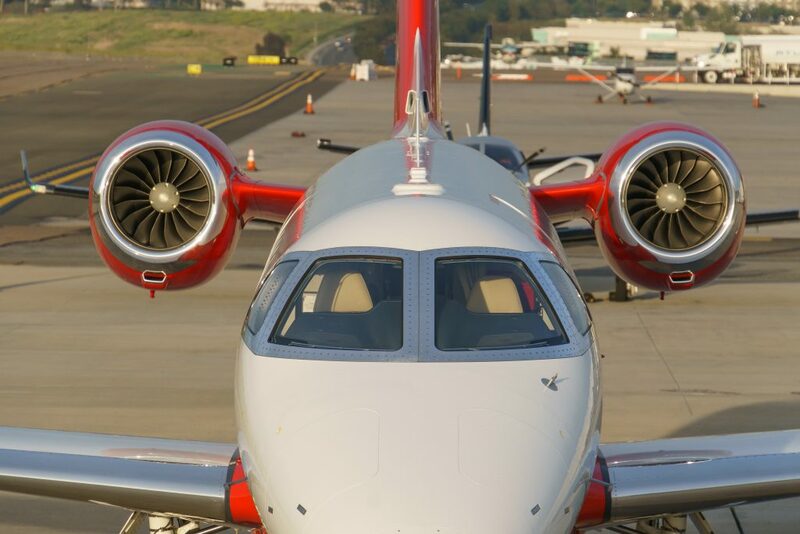 The Phenom 300 is a clean-sheet designed aircraft that has pleased passengers and pilots alike with its top-tier speed, climb and field performance, and next-generation avionics. 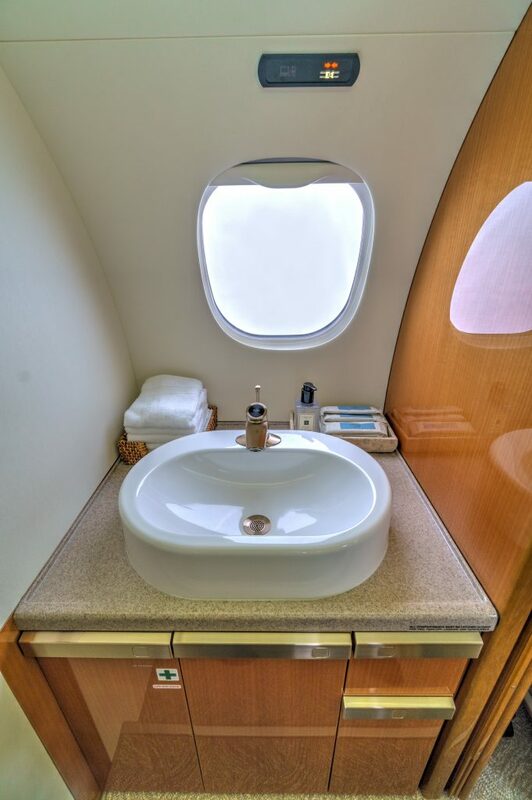 The spacious interior, large windows, large baggage compartment and lavatory with wash basin are a few of the reasons this aircraft was recently awarded the title of best-selling business jet for the fourth year in a row. 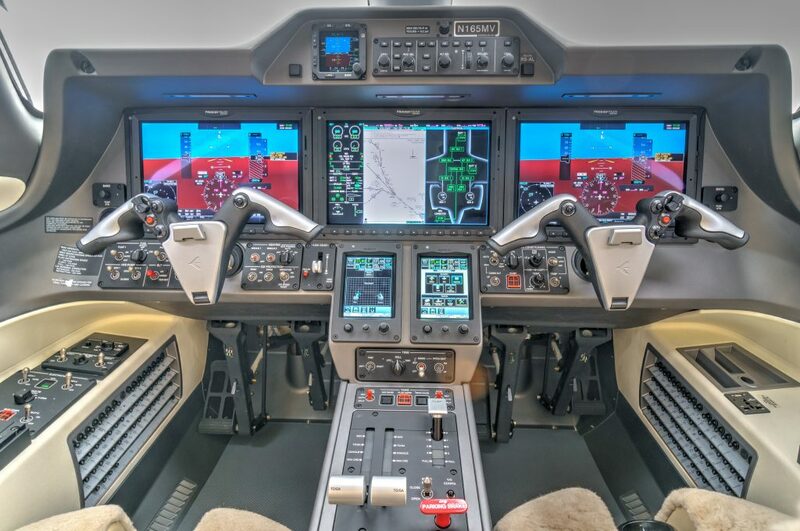 Pilots appreciate its smart system automation, the Prodigy Flight Deck 300, that provides the most intuitive and professional cockpit available among light jets. 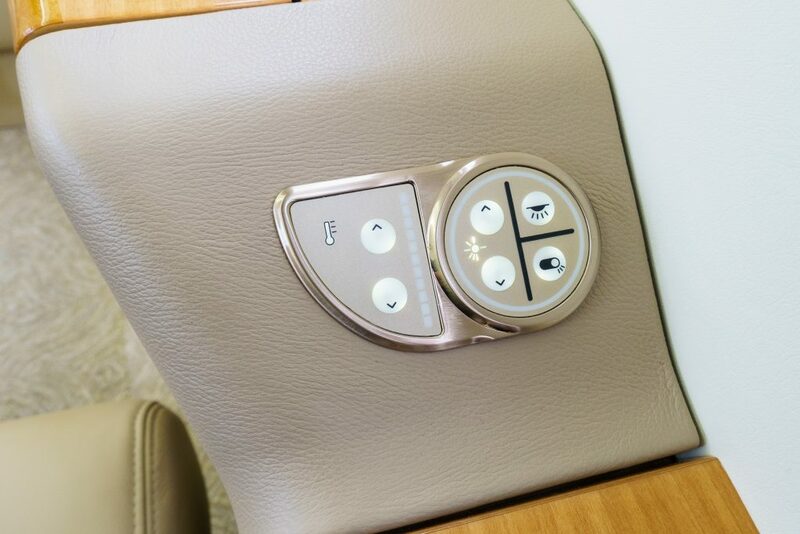 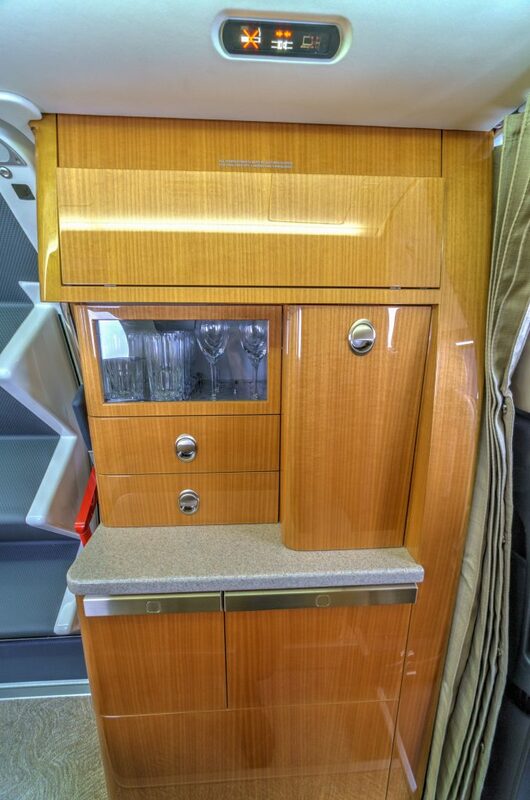 The system also utilizes a touchscreen flight deck that provides a highly intuitive environment with soft keys and touchscreen functionalities to improve situation awareness and minimize navigation time on menus. 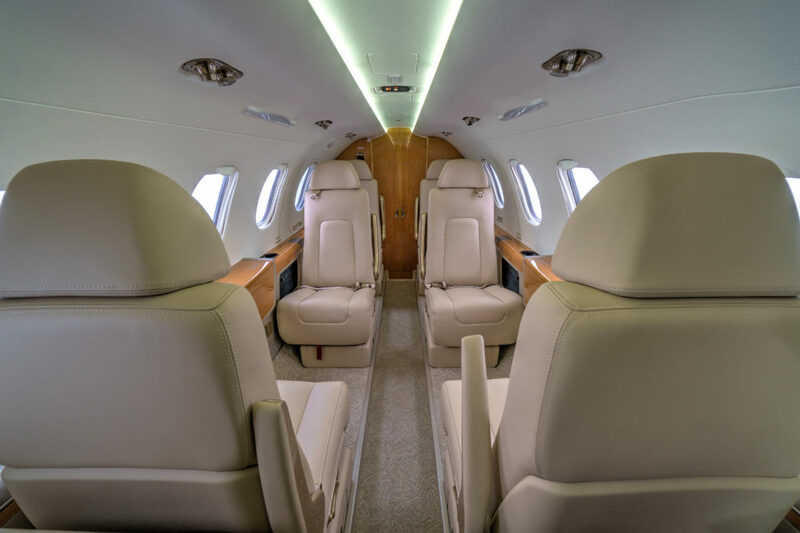 Managing the largest fleet of light jets in the United States, Latitude 33 Aviation is pleased to grow its relationship with Embraer by adding the fourth Phenom aircraft to its fleet. 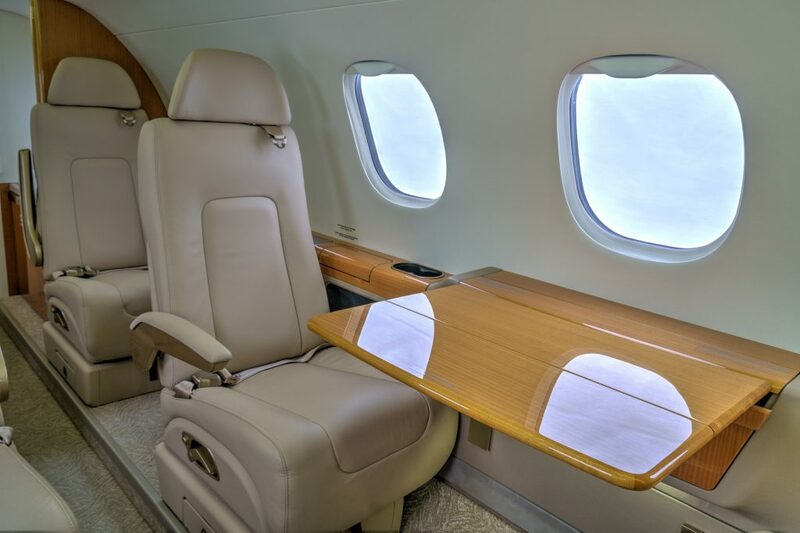 To learn more about our jet management, acquisition, sales or charter services, call 1.800.840.0310 or email charter@L33Jets.com.